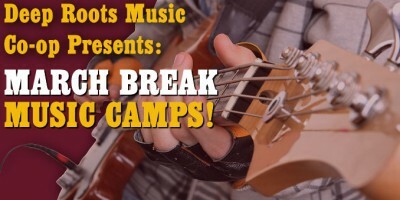 Whether you like to crank your amp to 11, win over audiences with your smooth vocal stylings, or share your stories through song and lyrics, our Deep Roots Music Camps have something for you. 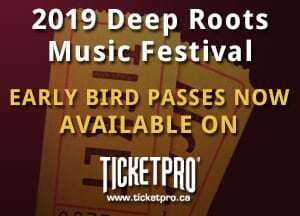 The Deep Roots Music Co-op is offering three unique camps for musicians, singers, and songwriters over the course of the March break week. This is a great chance to not only learn some great tips and new skills, but a rare opportunity to work with some of the East Coast’s finest talent!